HTML5 and CSS3 are the new gold standard. Since their gradual implementation over the last year or so, these powerful upgrades to the key coding languages have slimmed down workflows everywhere and empowered designers with an unparalleled level of control over their page elements. For many, it is now an incredibly exciting time to be a programmer. 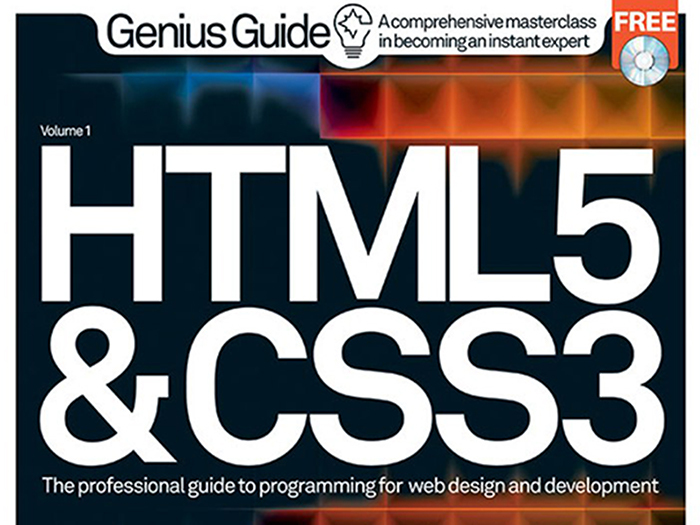 The HTML5 & CSS3 Genius Guide has been written by and for web professionals, with the aim of raising standards everywhere through the delivery of correct and crucial information about the new webscape.